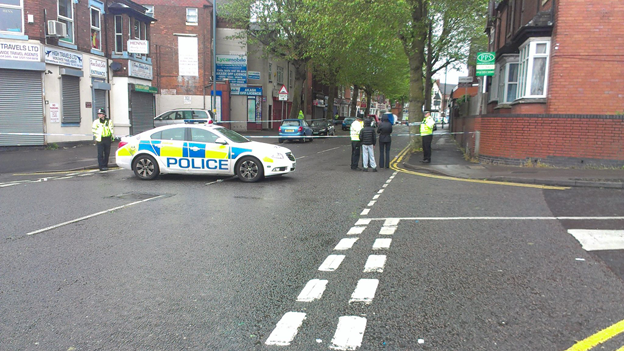 One man has been killed and another seriously injured in a double stabbing in Birmingham. 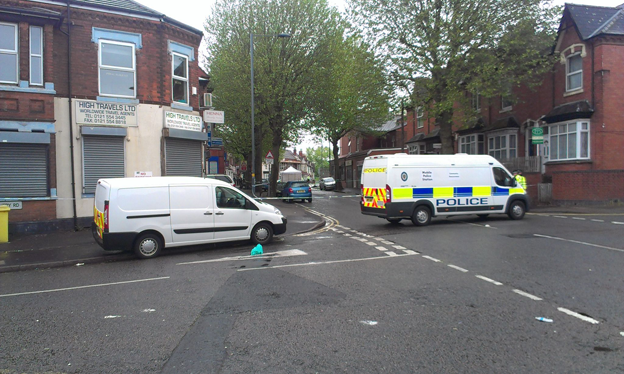 A passer-by found two men unconscious and bleeding at the side of the road in Grove Lane, Handsworth, at about 03:00 BST. One of the men died at the scene and the other is critical in hospital. Both are thought to be in their late 20s, West Midlands Police said. Detectives are also looking at CCTV footage of Soho Road and Douglas Road, which have been closed for forensic examination.